Are you embarrassed of that Hello Kitty tattoo you got back in high school? Or maybe that girlfriend whose name you inked on your bicep two years ago is now an “ex” girlfriend? 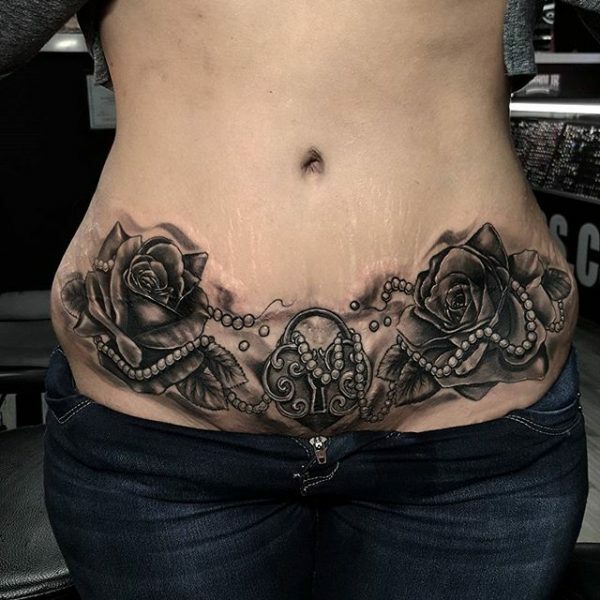 With so many people getting inked these days and so many tattoo artists out there—each with widely varying skill sets—it’s inevitable that some people are going to be unhappy with a tattoo or two. 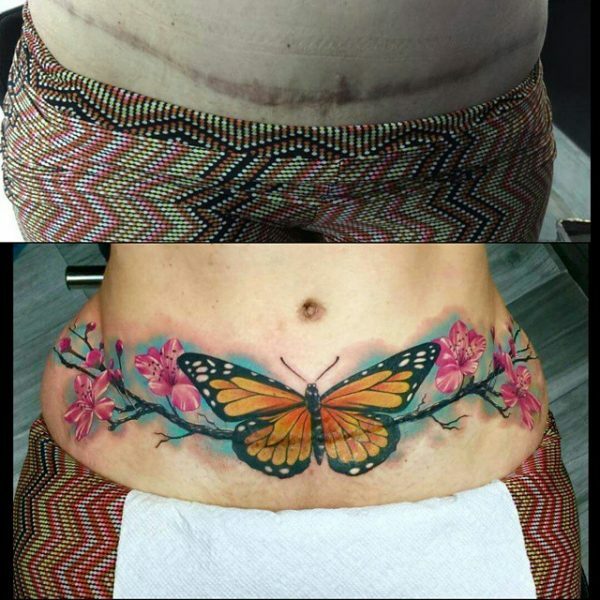 Fortunately, tattoo artistry has come a long way in recent years, and it’s now easier than ever to get rid of that unwanted ink with a cover up tattoo. Unless you’re willing to spend thousands of dollars and can stomach dozens of painful sessions at a doctor’s office, laser tattoo removal is probably a last resort. 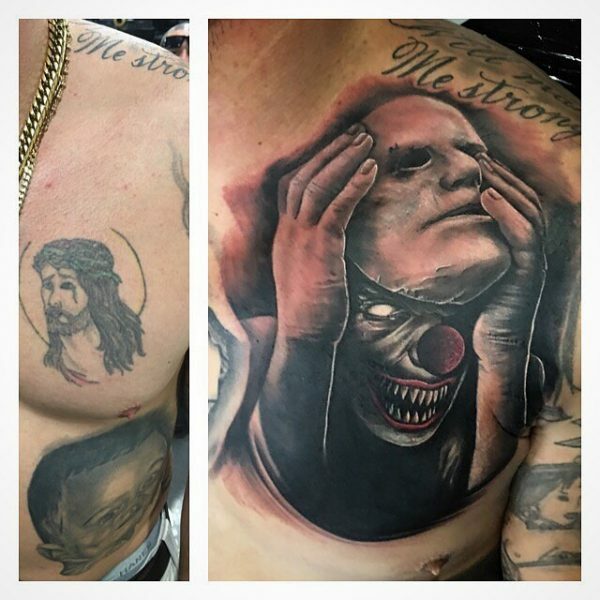 Instead, find a skilled tattoo artist who can hide the old ink with a cover up. 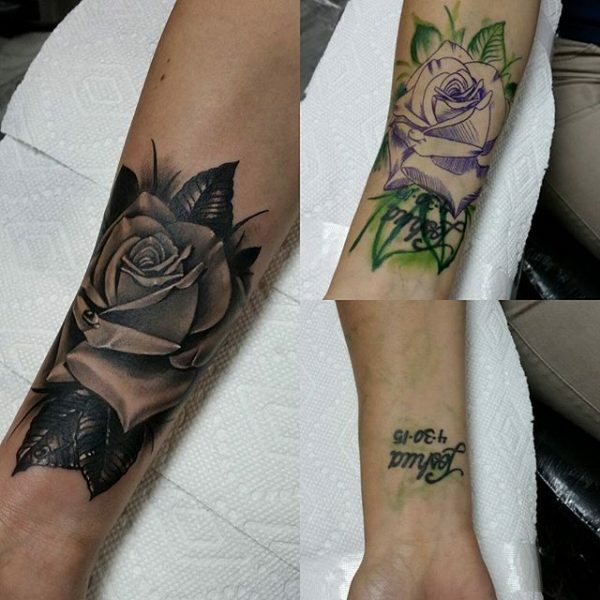 The award-winning artists at INKAHOLIK Tattoos Miami specialize in cover up tattoos and are sure to provide you with a design you’ll love. 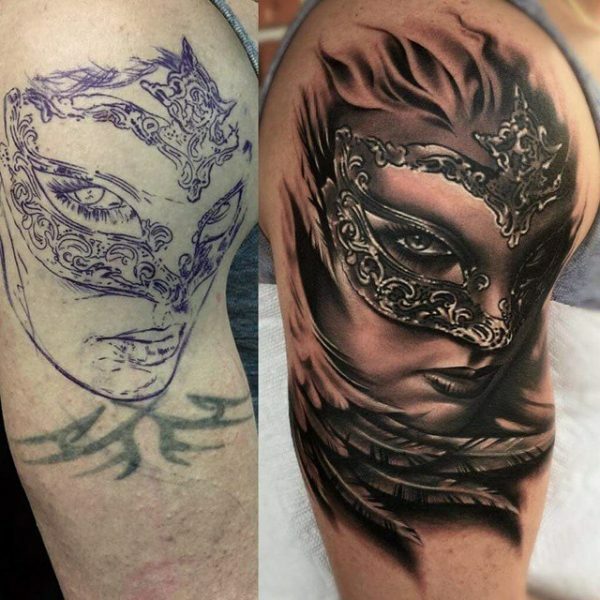 To see a few of the awesome cover up tattoos we’ve done in the past, check out this collection of “before and after” photos showing the designs we’ve provided for other clients. 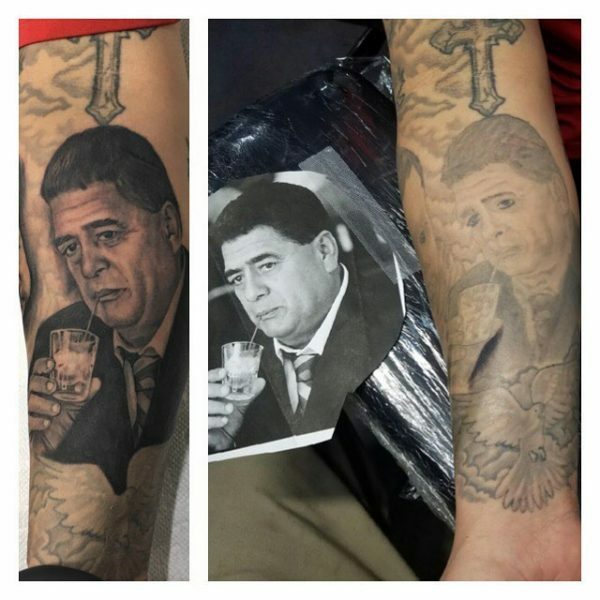 This gallery only displays a small fraction of the cover ups we’re able to provide, so even if your old tattoo is different than the ones shown here, we’ll have no problem coming up with a cover up that’s right for you. 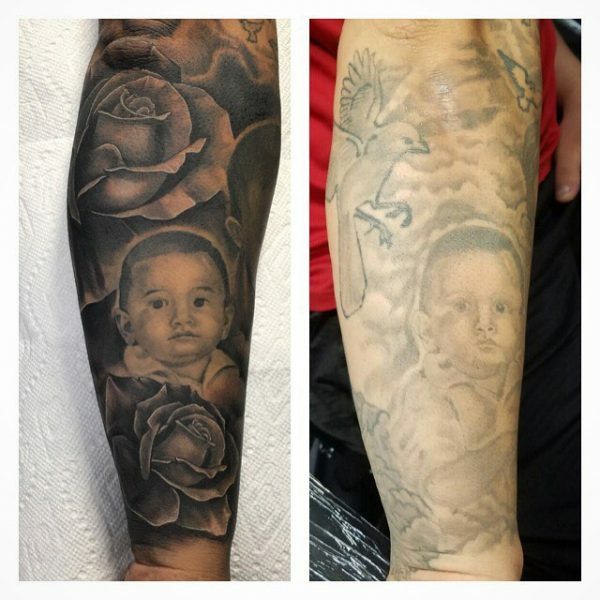 Schedule a consultation with our artists today to discuss your options.